The rebranding may have been a product of long conversations with friends. I thought, JapaneseAdobo stays as the person who does the bags while the bags should have its own name. 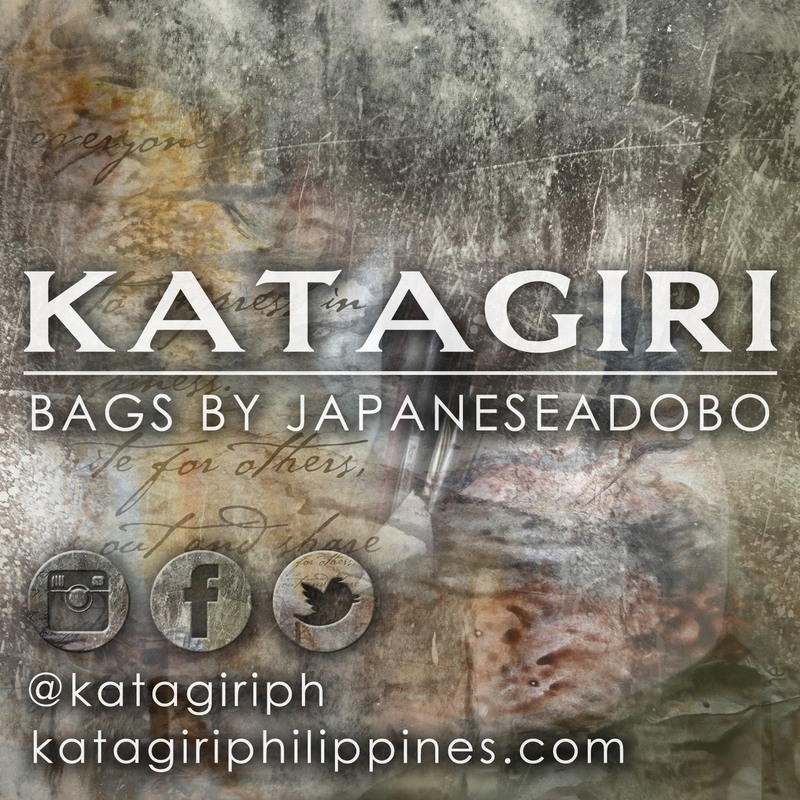 The name is, Katagiri: Bags by JapaneseAdobo. Please help me promote it by following us on our website, Facebook, Instagram and Twitter. that is actually in the pipeline. for now, we are focused on growing it bigger. I hope we can do business together. have a good one!